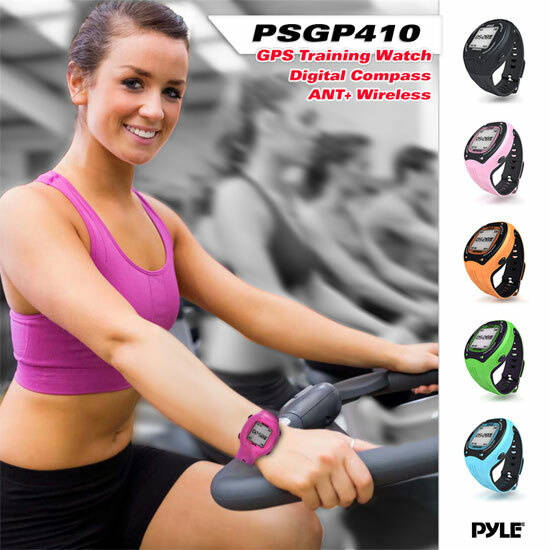 Train smarter with the Pyle PSGP410 Smart Training Watch with GPS Navigation. 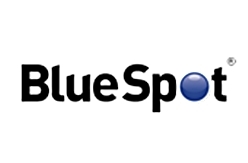 System includes 'GPS Sports Center' computer software that allows you to review your performance records for analysis. The software includes built-in digital E-Compass navigation recognition and recalls data from your training sessions. 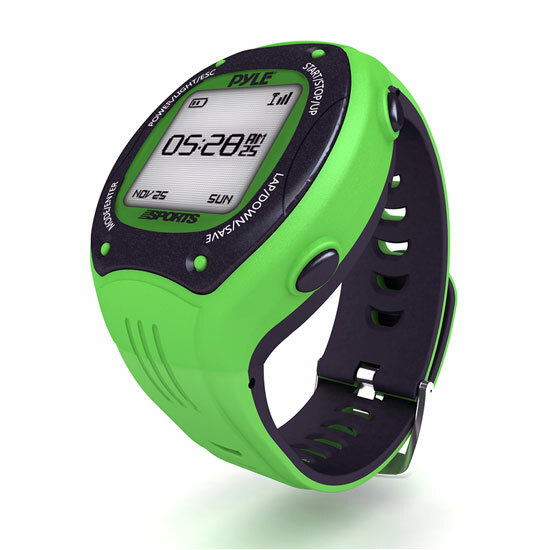 The Smart Training Watch saves the data so you can then upload it to your PC. You'll be able to view detailed information that maps your routes traveled and shows graphs and charts of your performance. Run, jog or walk your way around town. Measure personal and in-depth statistics and get a closer look at your exercise sessions. Connect additional devices like heart rate, RPM and time sensors thanks to ANT+ Technology support! Additional features include built-in memory for saving hours of performance records, ghost function that allows you to challenge your previous times and more. 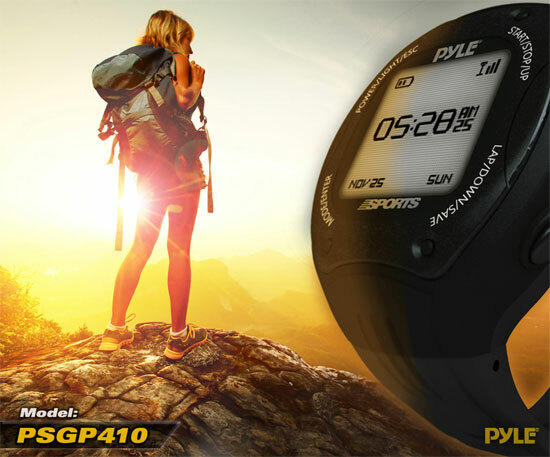 Unlock more possibilities, improve your performance and achieve a new level of motivation with the Pyle PSGP410 Smart Training Watch.